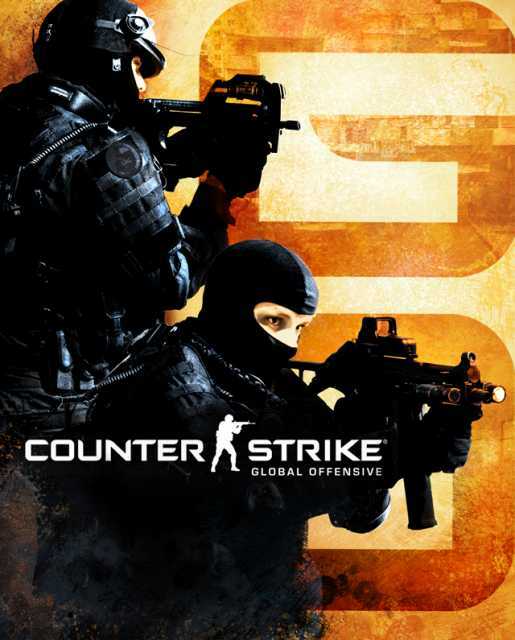 The fourth iteration of Valve's team-based modern-military first-person shooter, rebuilt and constantly expanded for competitive play with new maps, new weapons, and new gameplay mechanics. It was later made free-to-play. Counter-Strike: Global Offensive does not include any gameplay-affecting purchases, but boasts one of the largest skin markets in video game history. Weapon skins are gained from paid loot boxes with randomized contents, then traded and sold freely on the first-party Steam Marketplace as well as any number of third-party sites. Some of these skins can get absurdly expensive, going for several thousands of dollars. There are also a number of third-party websites that allow you to "bet" the skins in your Steam account against the skins of various other people, with all the skins in the "pot" being awarded to a participant chosen at random. Though the existence of these sites have garnered significant negative PR for the game's publisher, Valve, they continue to flourish. Counter-Strike: Global Offensive has the dubious honor of being home to (probably) the most expensive in-game item ever purchased for a video game, when a buyer paid over $61,000 for a particularly rare "Souvenir AWP Dragon Lore" skin. Counter-Strike: Global Offensive does not include any gameplay-affecting purchases, but boasts one of the largest skin markets in video game history. Weapon skins are gained from paid loot boxes with randomized contents, then traded and sold freely on the first-party Steam Marketplace as well as any number of third-party sites. Some of these skins can get absurdly expensive, going for several thousands of dollars. There are also a number of third-party websites that allow you to "bet" the skins in your Steam account against the skins of various other people, with all the skins in the "pot" being awarded to a participant chosen at random. Though the existence of these sites have garnered significant negative PR for the game's publisher, Valve, they continue to flourish. Counter-Strike: Global Offensive has the dubious honor of being home to (probably) the most expensive in-game item ever purchased for a video game, when a buyer paid over $61,000 for a particularly rare "Souvenir AWP Dragon Lore" skin.